When you go to a strange place to discover new things, what are the aspects you want to explore? History, culture, beautiful places,…? We think we are missing an essential aspect: cuisine. 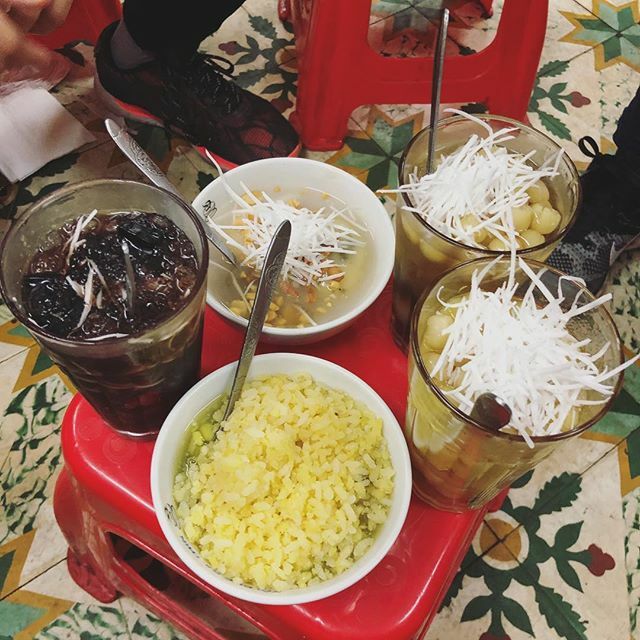 If you find yourself enjoying a trip to a city with rich culture like Hanoi, it would be a shame not if you do not add exploring Hanoi’s cuisines in things to do in Hanoi. 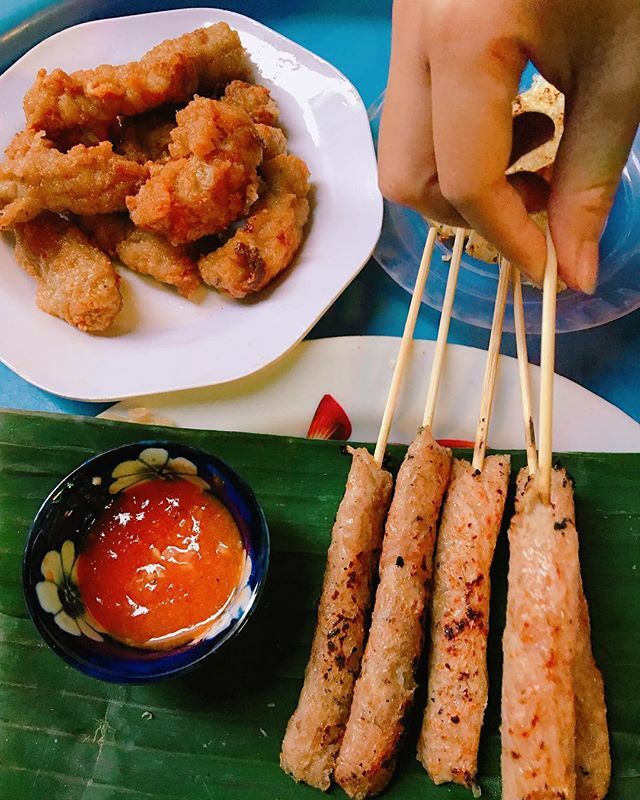 Now we will suggest you a list of 20 places to eat in Hanoi that would definitely leave you with a full stomach. 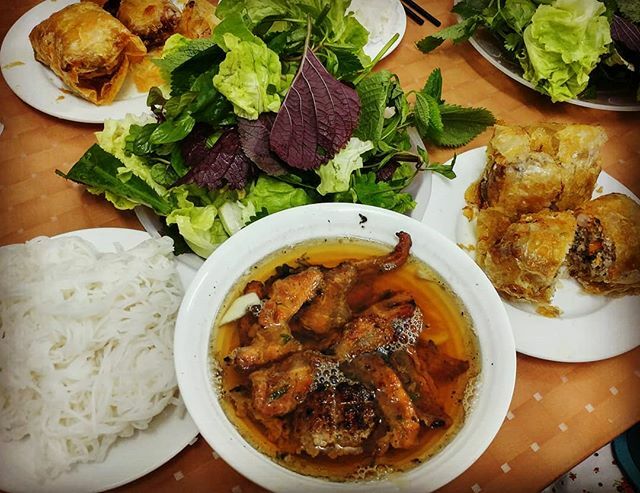 Treat your stomach with the finest local cuisines in Hanoi with Inspitrip now! Located in Ly Quoc Su street, this brand of Pho has been famous for a long time. Pho Ly Quoc Su is always on the top of best pho in Hanoi list. This place offers the taste of traditional Hanoi Pho; delicious and comforting. The flavor from the broth, rare beef, brisket, flank, fillet is intense and unforgettable. 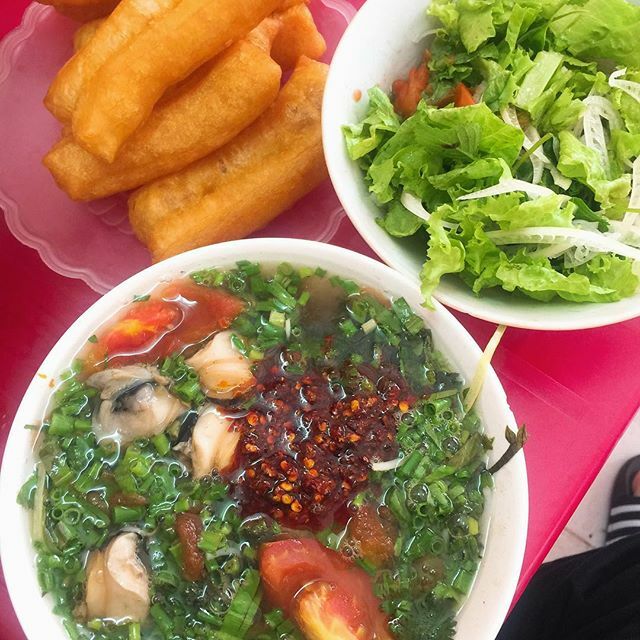 Moreover, sitting among local people and enjoying a tasty, hot bowl of Pho will give you some insight on the daily meals of local Hanoi people. This place is on Hang Bac street inside the old quarter. 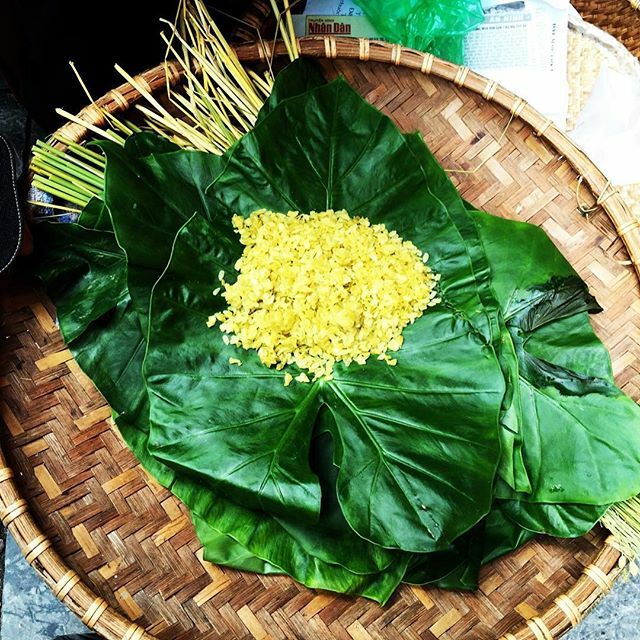 The cuisine is cleverly cooked using the nutritious ingredients from local paddy fields. It has a tomato broth, served with vermicelli noodles and topped with crab paste and fried tofu. The dish here is so famous that trying it is always high on the list of top things to do recommended by the locals. 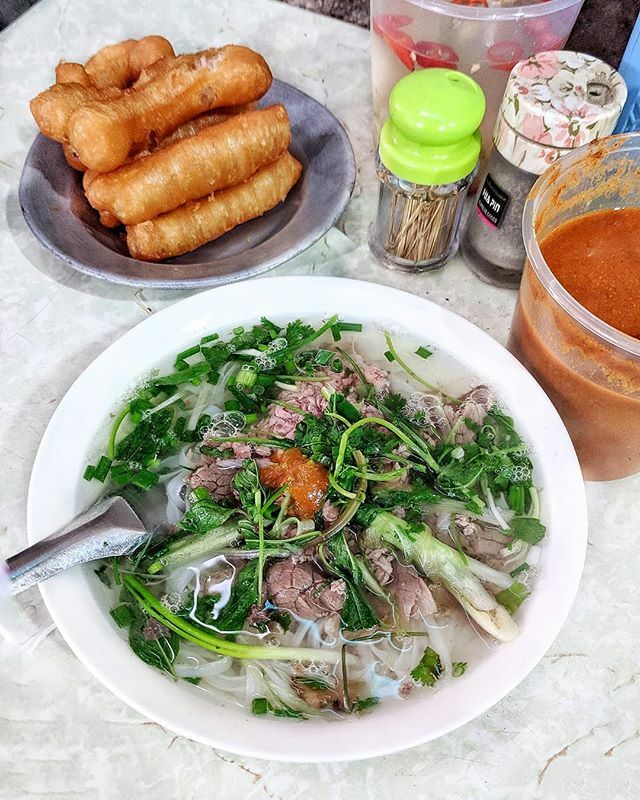 Even though this place is situated far from the city center, Pho Thin has been famous for its flavor for over 30 years. Pho Thin has made its mark to be in the list of top restaurants in Hanoi. 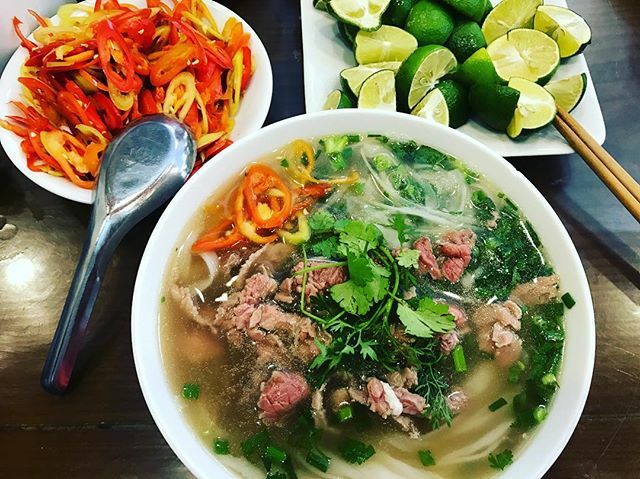 The broth of Pho Thin itself is similar to other places, but the key here is the beef. The beef is stir-fried in a high-temperature furnace, becoming more sweet and juicy. Considering how delicious this combination is, it’s well worth any amount of distance travelled! This dish belongs to the street food culture of local people so guests sit on the tiny plastic chairs and tables when enjoying the food in a small valley. Grilled fermented pork rolls are served on banana leaves and accompanied by the hot taste of chili sauce and the sour tanginess of mango. The pork rolls here are grilled instead of fried and that lets it keep its original flavor and color while giving it a beautiful char. If you’re looking for memorable places to eat, don’t miss this one! 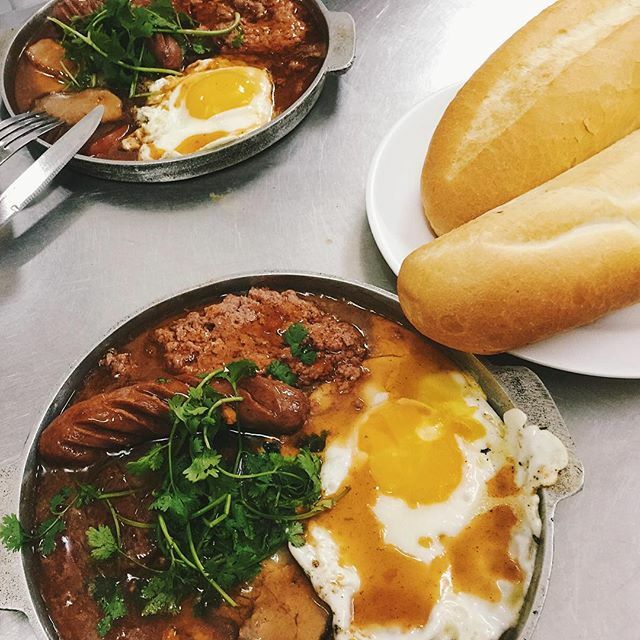 This is a traditional dish that comes from Southern Vietnam. The pork is grilled over charcoal on a small grill that gives it a smoky flavor while charring the edges for a little crunchy texture. The broth is light and served with vermicelli. The fusion of delicious food at an acceptable price always attracts a number of guests to this store every single day. This place is also a place selling traditional barbecued pork with rice vermicelli. However, what makes this place special is that this is the place where American President Barack Obama had dinner with his friend, Anthony Bourdain. Choosing the “Obama Combo” (around 4 dollars) gives you everything that they ordered here as well. 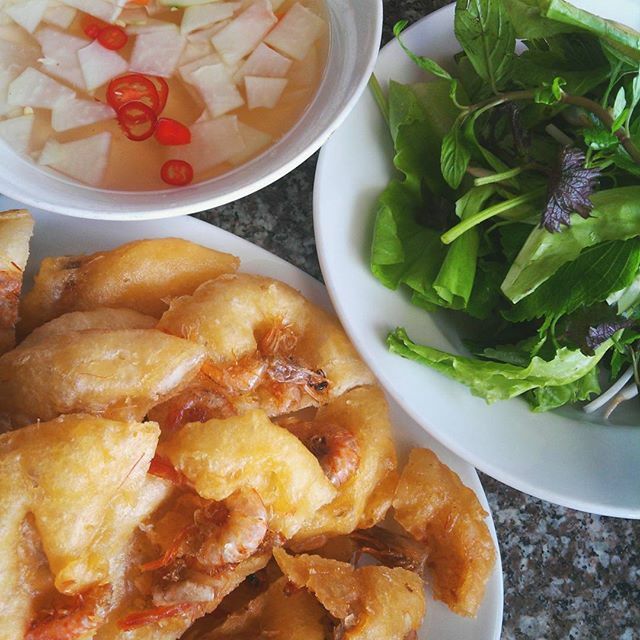 This food is very simple, but popular in Vietnam. It’s got quite a pungent, fishy smell, so be prepared to not let your nose get the best of you here. However, it’s like durian: chances are if you can get past the smell you’ll find yourself falling in love with this food. 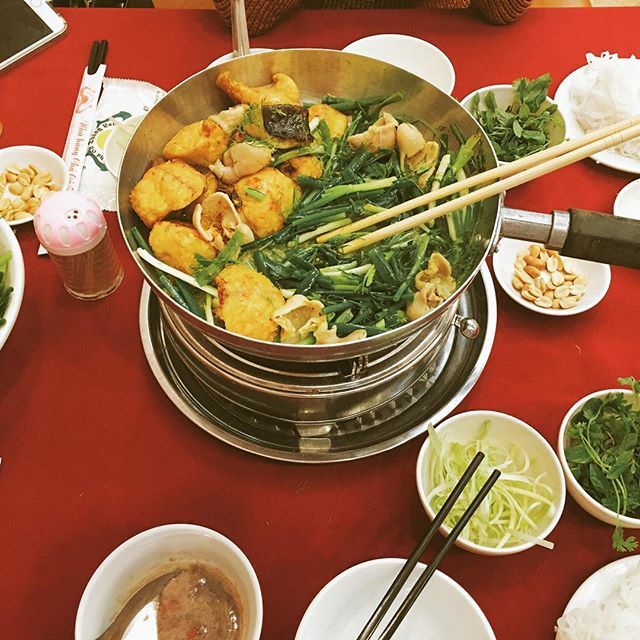 The rice noodles are served with deep-fried tofu, boiled pig gut, herbs, cucumber and shrimp paste. If you find yourself wondering how to eat this dish, take a hint from other local people eating there, or otherwise discover your own way of eating it! On a side note, you can find the best tofu & rice noodles while strolling around Hanoi old quarter. 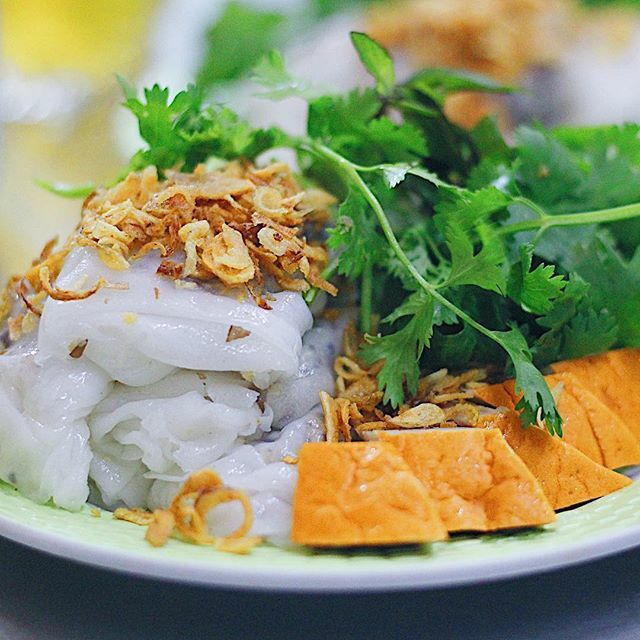 Banh Cuon is a paper-thin steamed rice pancake served with broth made from the fish sauce. In order to make it more delicious, people usually eat the steam rice roll with boiled slices of pork and cha lua. Because the owners start making the food as soon as you come, you have to wait a few minutes before being served. Make sure you don’t miss out on the ever present Vietnamese sandwich. Banh Mi are french baguettes, filled with roast pork, pork-liver pâté, cured ham,… and broth made from secret ingredients that have been passed down for many generations. 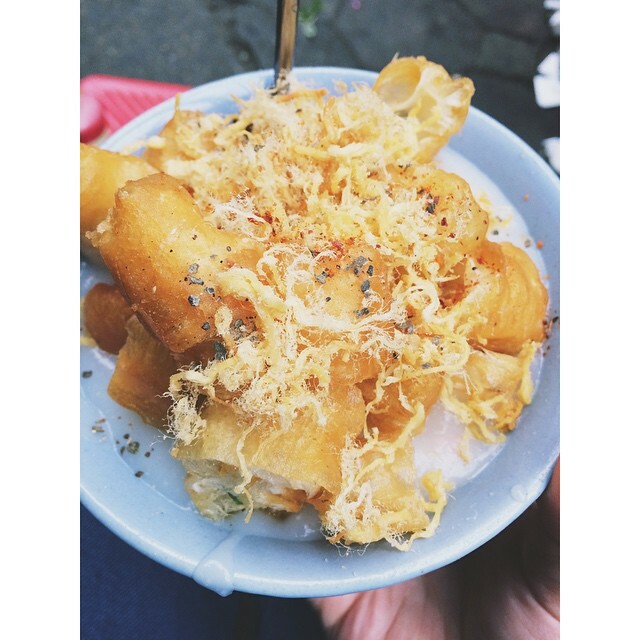 Sticky rice, or Xoi in Vietnamese, is a popular delicious breakfast dish in Hanoi. This store is located in Truong Chinh street. It is famous for spicy ribs steamed sticky rice. If you are a hot food lover – it is your perfect choice. It provides a wide range of topping but the best one is steamed sticky rice with chili ribs. A bowl of sticky rice will fill your stomach with an acceptable price. 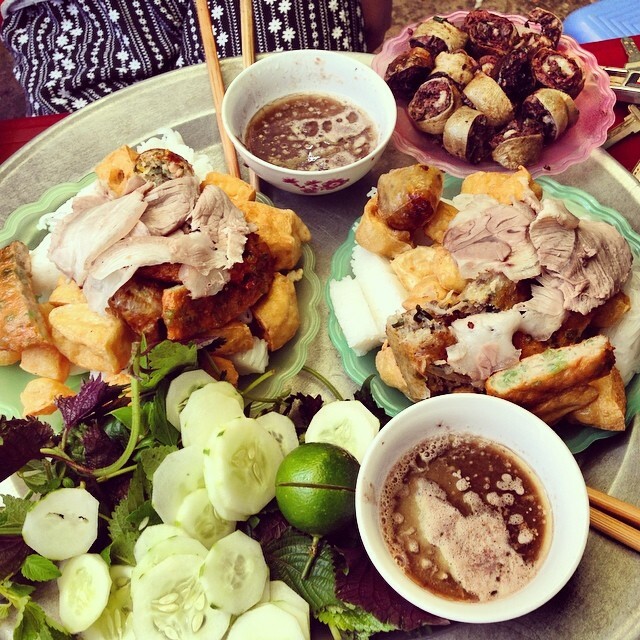 If you are finding places to eat traditional Hanoi food, this is a good option for you. 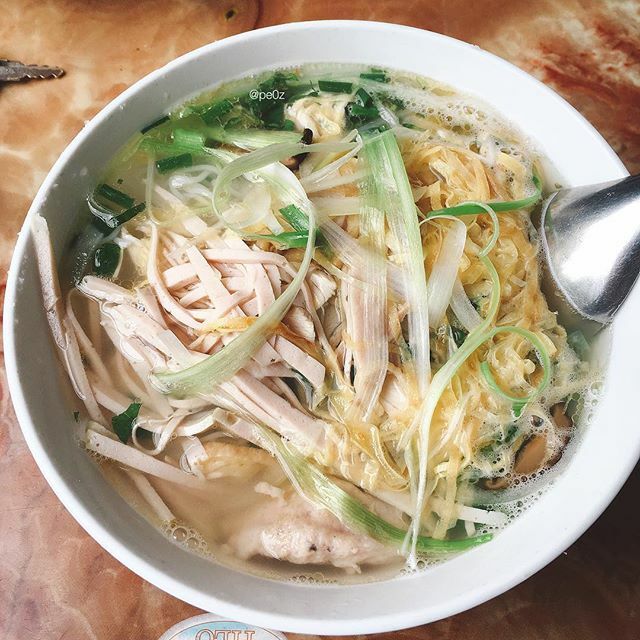 It truly brings you the rice vermicelli in home style with thick chicken broth. The broth made from chicken, shrimp, and shitake mushroom. 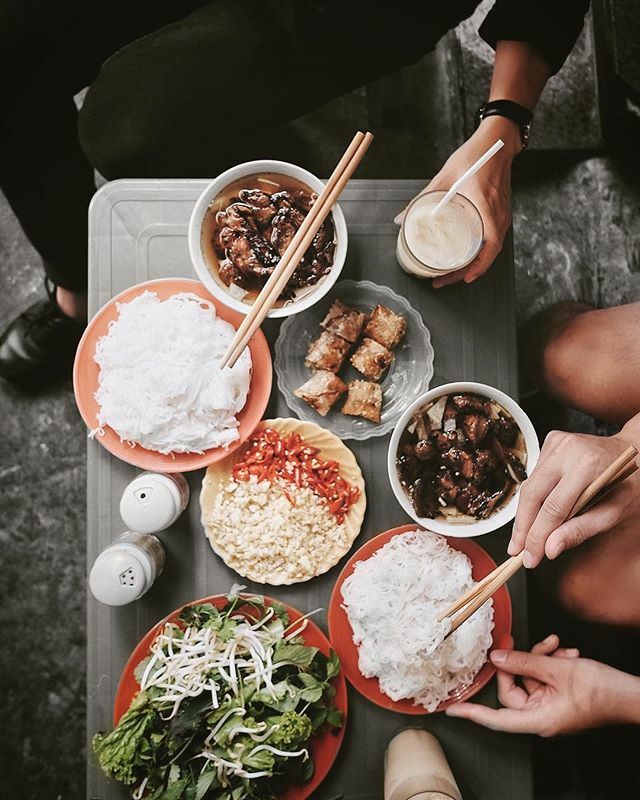 It has the different type of toppings such as shredded chicken, gio lua, egg crepes,… This is one of the best places to eat in Hanoi that we have to mention in this list. 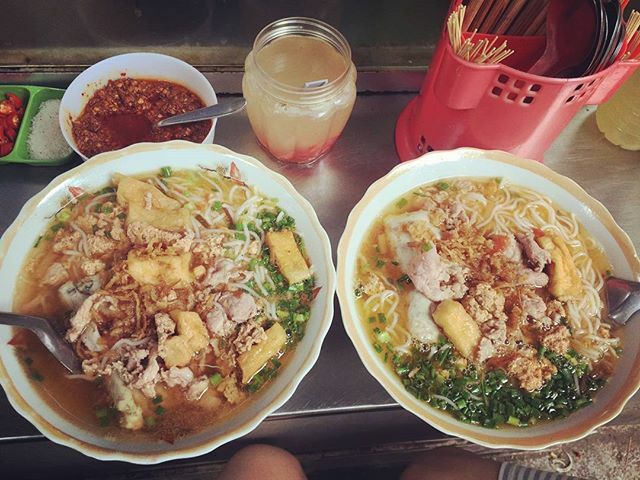 In Vietnam, there are many dishes made from rice noodle. This dish is also in that stream. However, this dish is not served with broth. They will stir-fry Pho in about 15 minutes with beef, yu choy sum,… Pho is very precisely made. The owner fries the Pho until it becomes yellow, not too dried-burnt or oily. This store is located on the bank of Ho Tay (Tay Lake) and famous for it fried shrimp. The shrimp will be wrapped in a light batter and fried until the batter turns into crispy yellow. This dish is served with salad and cucumber. The price is quite reasonable to try. This dish is a perfect choice for a night meal. It is delicious as well as nutritious at the same time. 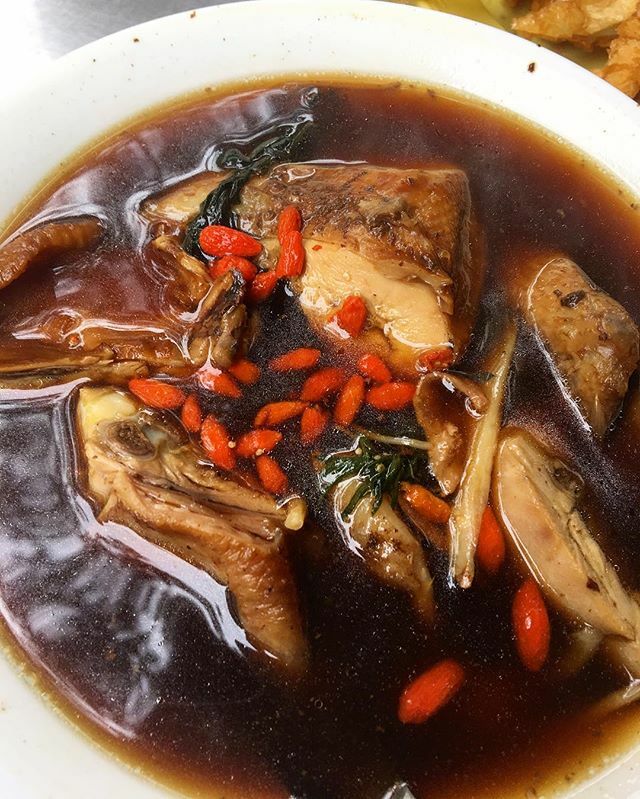 The sweet broth made from simmering chicken broth with Chinese herbs will give you the distinctive flavor that you can not find anywhere else. This dish is very simple to make but it will surprise you with its taste. The seasoning grilled fish and a lot of veggies will be eaten with the noodle. In this restaurant, fish noodle soup is the only dish that they make. Because of this concentration, the flavor of their food is gorgeous. Trang Tien ice cream is the symbolic dessert of the capital. This brand of ice cream was established in 1958 – over 50 years until now. There are various flavors that you can choose. The queue of people lining in front of the store will speak volume about its quality. 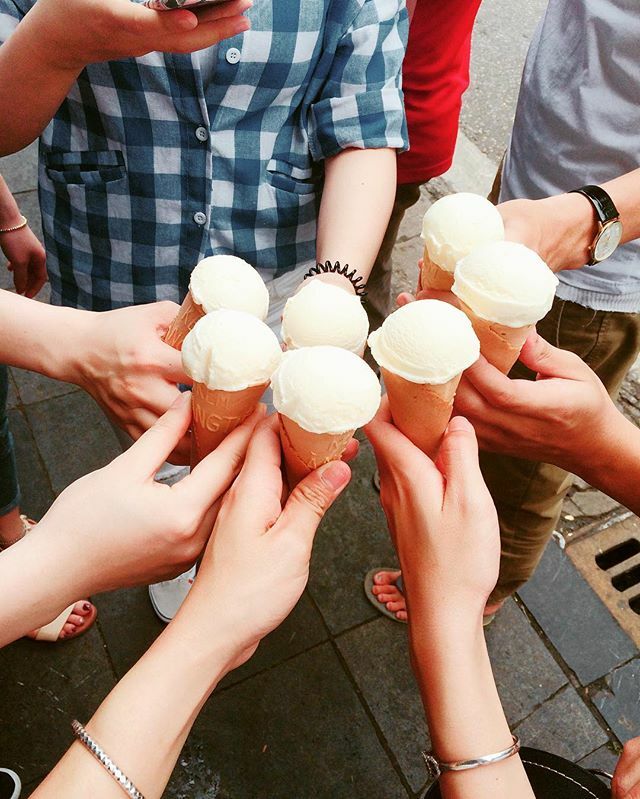 The price is very cheap and worthy of an experience eating ice cream with local people. If you want to try something different, this is a place for you to go. You can choose the size of the snails to eat with noodle: big or small. You do not need to afraid of the hygiene and food safety because before making this food, the snails had been immersed in the clear water in a long time to remove every dirt inside. Because the clever process to make food, it is very clean and tasty. 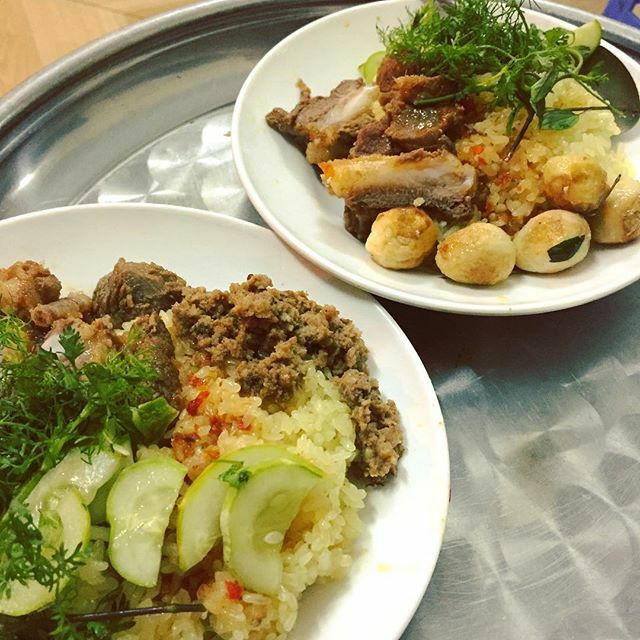 This dish is made from rice and spare rib. The ribs are stewed in a few hours, after that, they will use the broth that stewing the ribs to cook rice. The rice is cooked until it becomes porridge. The spare ribs will be put on the porridge. 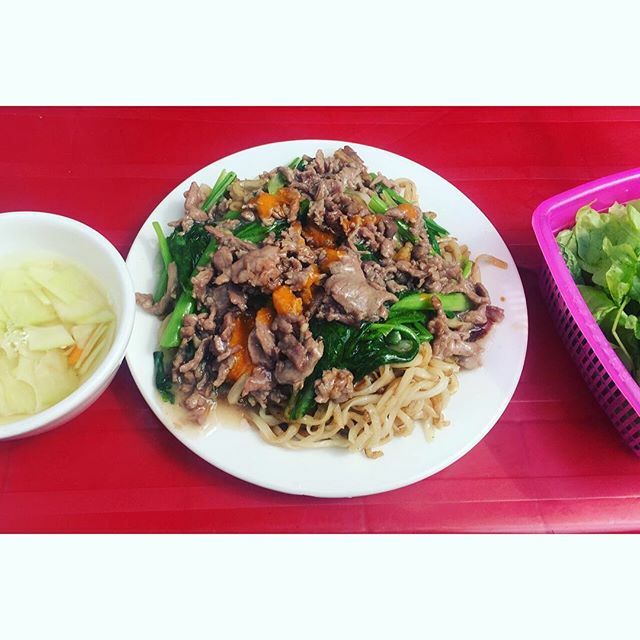 It is a dish that you should not miss in cold weather.